Service Area: Privileged to serve all Counties; authorized by New York State Department of Transportation. We can travel anywhere as long as the trip originates from an area we serve. All vans are fully licensed and insured. 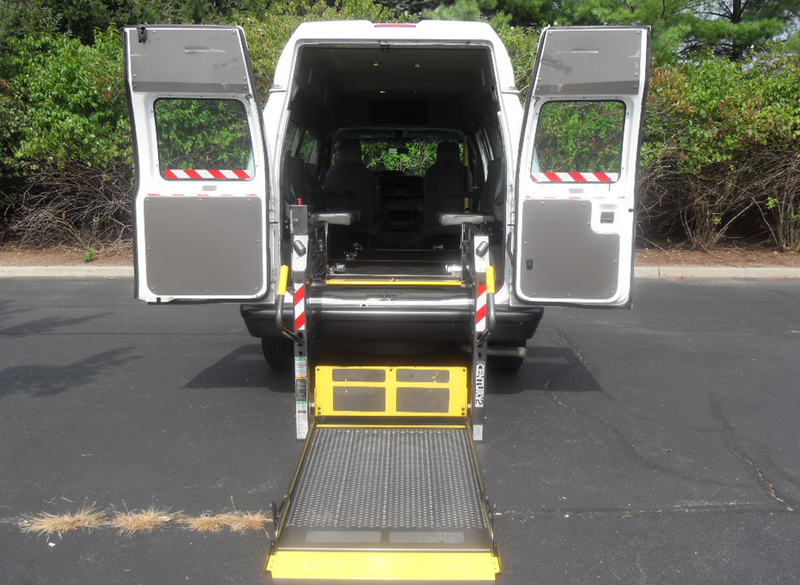 Services: Sunlight Ambulette Services provides courteous service to all types of medical facilities including Adult Day Care Centers, Dialysis Centers, Doctors Offices, Hospitals, Nursing Homes, Schools, Airports, and Leisure trips. Our reputation for a safe, on-time arrival is attributed to the fact that we have ten years of sincere hard work to the community. Give us a call! We do not just drop off clients at the front door, we make sure they get to their final destination safely and comfortably. Call us and experience why we are the first choice in Non Emergency Medical Transportation!